If you live near Provo and experience severe anxiety when undergoing (or even thinking about!) dental treatment, oral sedation is for you. 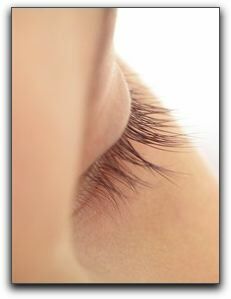 Conscious sedation dentistry is available in Provo at Hammond DDS. We have been providing sedation dentistry in Utah County for several years with excellent outcomes. Whether it is called relaxation dentistry, oral conscious sedation or anxiety-free dentistry, it is completely safe and very popular for our nervous cosmetic and restorative dental clients. If you need dental work more extensive than a filling; such as a root canal, tooth implant, crown replacement or wisdom tooth extraction; call Hammond DDS at 801-374-0070. When you come to our office at 3575 North 100 East, Suite 200, in Provo, Utah, we can give you more information about sedation dentistry. 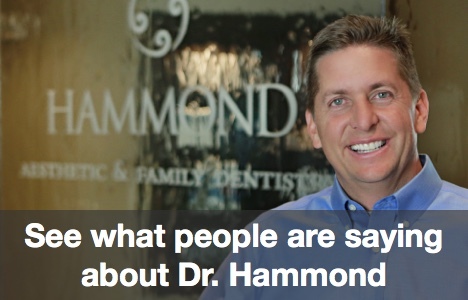 Sedation dentistry is only one of the services we offer at Hammond DDS, where your smile is our top priority!